SWF is basically a flash format file developed by Adobe. 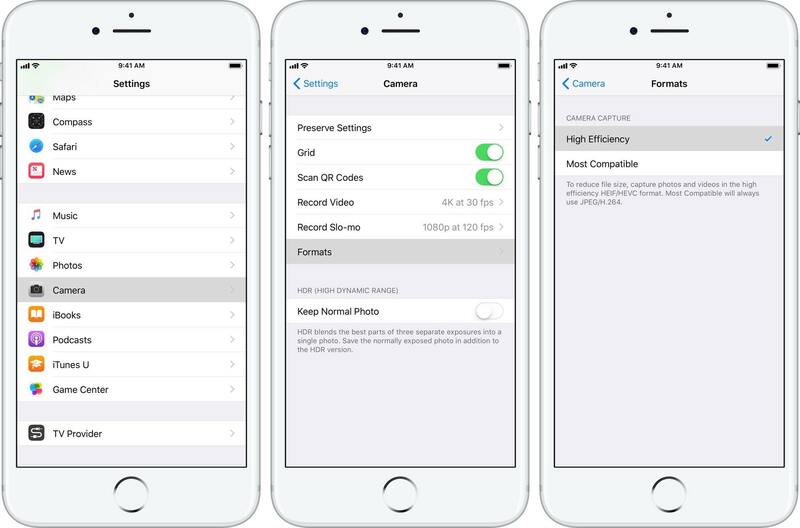 It can contain texts, audio, video, animation or even games. These files are widely used to design games that can be played on the web-browsers. Most people often wonder how to open SWF files or to be more specific how to open these files on Mac, it is mostly because they really do not know anything about this format or where it comes from. In reality, it is very simple to open or play SWF files on your Windows PC or Mac. There are various ways to do it, the most efficient and the easy ones are mentioned in this detailed guide. Part 1: What is a SWF FILE? So, in case you are wondering what is a SWF file? SWF is short for Small Web Format which is an annex for Shockwave Flash File. The owner of this particular format is Adobe. An SWF file can actually contain different things from animated graphics, audio, and even video and the file can be transmitted all over the web very easily. These SWF files are commonly used to transfer browser-supported games. You will also be able to make your own SWF file by downloading Shockwave Flash files from all over the web. The new web-browsers such as Chrome, Firefox, and Safari are equipped with various features. You can easily open these SWF files with them by using Adobe Flash Player plugin, Winzip, and various other windows features. So, you will be able to open SWF files on your Windows PC and Mac easily but to open them on iPhones or Androids you have to use a SWF player or a converter to convert them to the file type supported by those devices like AVI/MP4. Most of the Adobe programs are able to create SWF files and there are also some other programs which are not affiliated with Adobe but can create SWF files. Usually most of the users open SWF files through different web browsers with the help of Adobe Flash Player. But to do that you will need browsers like Firefox or Chrome which are compatible. If you have a desktop then you can just drop them on the browser to open them. Read below to know how to run SWF files on Windows and Mac. One of the fast and efficient ways to run SWF files on a Windows PC is to open those files with a web-browser. There are lots of capable browsers available on the market like Firefox or Chrome that support these files. 1. Open your Windows PC and run Chrome browser on it. 2. Now, drag and drop an SWF file on the browser window. 3. Your browser will start to play the Shockwave Flash file instantly. 1. You can easily download and open another copy of the file. 2. You can uninstall and reinstall the Chrome browser. 3. Maybe you do not have the Adobe Flash Player installed, so, download and install it immediately. 4. There is also a chance that you have installed the Adobe Flash Player plugin but the version is outdated so you need to download and install the latest version. 5. Lastly, you can go to the settings of the Chrome browser and check if the browser has automatically turned off Adobe Flash Player add-on. Now, if you are curious about how to play SWF files without the browsers then you should know that it is very easy and you just have to download a SWF File player or a SWF File opener from the internet. There are a number of players available on the Internet. These programs will let you play the files by just double-clicking on them. Just like Chrome, Safari is also a very popular web browser, and it is an official web browser for Apple devices. When you are using Mac you can drag and drop the SWF file on the Safari icon but while you are performing that task you need to press and hold Command and Option buttons. Safari will immediately start playing the Flash file. 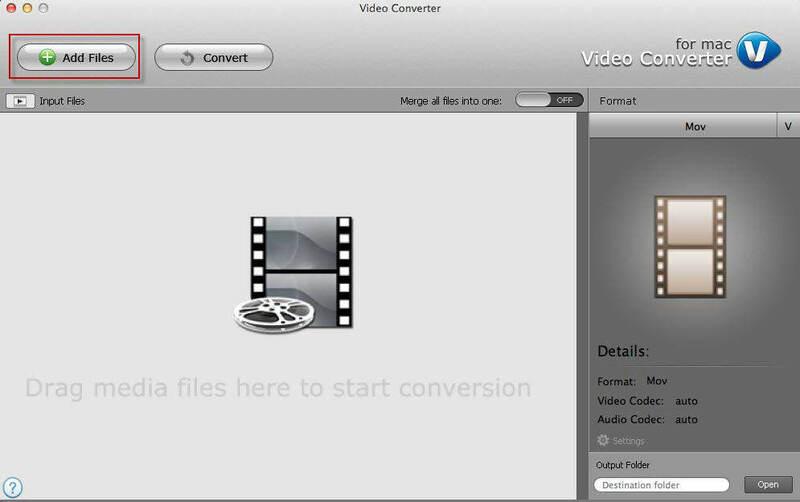 Similarly, you can also use an opener to open SWF video files on Mac. There are a variety of openers available. Choose the suitable one and go for it. 1. Download, install and launch the software on your PC/Mac. 2. Now, you have to load the SWF file by click on “Add”. 3. Find and tap the inverted triangle and choose an output format. You can choose AVI/MP4 here. 4. Next, provide the path to save the converted file. 5. Tap “Convert” to start the process and again tap “Finish” to end it. So, if you were looking for how to play SWF files on Mac, you can use this third-party app to conveniently change the SWF format to MP4 and play it on your device. Most people are not really accustomed to SWF files. So when they hear about it, they can’t figure out what to do or how to open SWF files on Mac/PC. But actually you can easily open and play SWF files and the solutions are mentioned above in the article. Although if you want to open and play SWF files on more than one platform it would be better to use a video converter to change it to an MP4/AVI format video and your best option is to use Tenorshare Video Converter. We highly recommend this software! How to Convert HEIC Photos?